Well I am still here, although there were times this past week when I thought I might feel better dead. I now have a greater appreciation for my friend Kristin and what she must have gone through. Having your gallbladder out is no picnic, no matter what the doctor or anyone else may tell you. I had the ‘simple’ procedure on Monday, five days ago, and am still very sore and achy. I was off work all week and when I return I am on light duty, no heavy lifting for three weeks. And here I thought I’d be up and about, doing well in a couple of days! Anywho, the doc says everything went well and it was the wise decision to have the operation now as I had quite a few stones built up and they were partially blocking one of the tubes… whatever that means. Thanks to everyone at Swedish Hospital First Hill in Seattle for making my stay an easy one, and to my friend Alissa for being there for me. And thanks to all of you out there in blogland for the wishes and prayers. I didn’t get as much work done while off as I had hoped, meaning basically none. I did manage to finish a new story; more on that another time. Also, as mentioned before, I will be guest speaker at December’s It’s About Time, at the Ballard (Seattle) Branch Library. I did manage to get my talk on Flash Fiction finalized. Those of you in the area please plan to stop by Thursday, December 10th, at 6 PM. It’s free and only lasts about two hours, with a Q&A period and an open mike segment. December 1st the new edition of Paradox Ethereal Magazine hits the ether, available on line as a free download for all. It will feature a story by me as well as a powerful, touching short story by my friend and fellow author KJ McPike. Be sure to check it out and leave comments for the magazine’s wonderful and hard working publisher Mary. If you are not familiar with KJ McPike and her new young adult fantasy Xodus, just click here. Thanks for taking time out to read my blogs and for putting up with my ranting and ramblings. As always, link, like, comment and be sure to share the love. C’ya next time. From the good news and, well… not too bad news department. Below you will find two recent reviews to my books, Ice Cream Camelot and Elysian Dreams. Both books are still doing well, thank you, and I look forward to the paperback release of my memoir, Ice Cream Camelot, sometime late next spring or early summer. (In publishing speak that means probably mid-summer). Stay tuned! By the way, both of my books as well as all of the magazines my stories are featured in are available by clicking the link to the right: BJ Publications. As for the rest… yes, I am not crazy about hospitals, and yes, I will be having Tommy John surgery before year’s end. But closer to home, I will be having my gallbladder out next Monday, November 9. The good folks at Swedish Hospital, First Hill, in Seattle will be taking care of me. This is the same place that did my facial surgery and metal implants last year. Despite my dislike of being in hospitals, they really do a good job of making patients feel at ease. My stay should be a short on… hopefully, with surgery at noon on the 9th, and released late Tuesday or possibly Wednesday. I live alone and they will be keeping me captive until they are certain I can take care of myself. Afterwards I should have plenty of time to do some serious writing. Thanks loyal readers. As always, link, like comment and share the love. Elysian Dreams, by BJ Neblett, is an intriguing offering of fantasy fiction. Though it may seem difficult to combine such disparate elements as mob violence and space/time travel, Neblett pulls it off with aplomb. Add to that a motley mix of characters and their curious backstories, and you have a page-turning literary delight. Elysian Dreams chronicles the lives of a trio of individuals from various different backgrounds – lives that are about to change in ways they could never imagine. Whereas the answers to most of life’s problems tend to lie in either our past or future, the protagonists in Neblett’s tale are drawn to the solutions they seek in another time and place altogether. As their lives repeatedly intersect, the unwitting characters find themselves drawn together for reasons only a mysterious, mystical figure seems to understand, and their resulting adventure soon reaches multi-dimensional proportions. The telling of such a fantastical tale as Elysian Dreams is not an easy task, particularly when it comes to character development, but Neblett does an excellent job of providing just enough detail and crafting compelling, convincing characters in the weaving of a winding narrative sure to leave a lasting impression on the reader. The variety of issues Neblett addresses, along with his highly skillful storytelling, sets Elysian Dreams apart as an insightful volume worthy of longstanding reflection. Sure to create a healthy following of fans eagerly anticipating Neblett’s future works. There’s a famous saying that goes, “If you remember the ‘60s, then you weren’t really there.” While that may be true for many who came of age during the turbulent decade, B.J. Neblett is the exception. Throughout the pages of Ice Cream Camelot, Neblett introduces the reader to his own personal journey through an era that reshaped an entire nation – both for good and bad. Touching on everything from his first school boy crush to his forays into substance abuse and juvenile delinquency, Neblett bears no shame in revealing some of the most intimate moments and events of his young life; however, rather than just serve as an anecdotal retelling of his formative years, Ice Cream Camelot skillfully intermingles Neblett’s personal sojourn with the prevailing cultural and political events of the time. As such, not only does the reader get to witness the developments that caused Neblett to lose his personal naiveté, we also bear firsthand witness to the “waking up” of a collective nation. 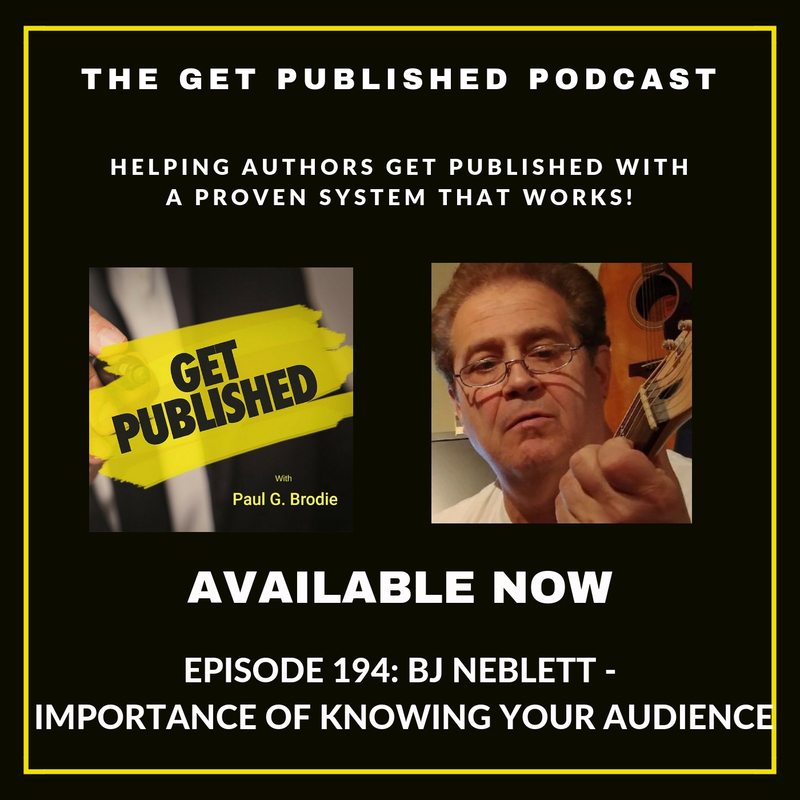 As a bonus treat, some readers may be surprised to learn that Neblett’s sundry youthful adventures ultimately led him to become DJ Billy James, the popular radio DJ who still carries much sway throughout the music industry.